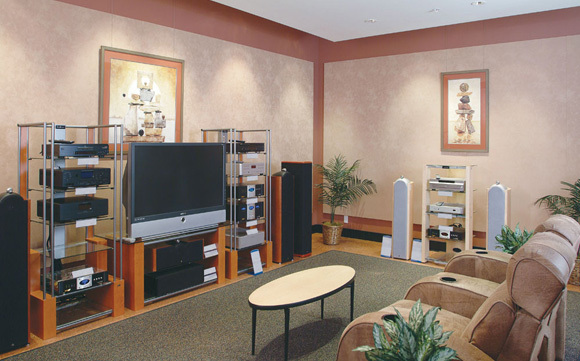 FABRITEC Wall Panels let you create a custom look using standard panels. These durable panels provide superior acoustical control in a variety of settings including: schools, gymnasiums, restaurants, conference rooms, offices, auditoriums, entryways, and other high-traffic, open areas. 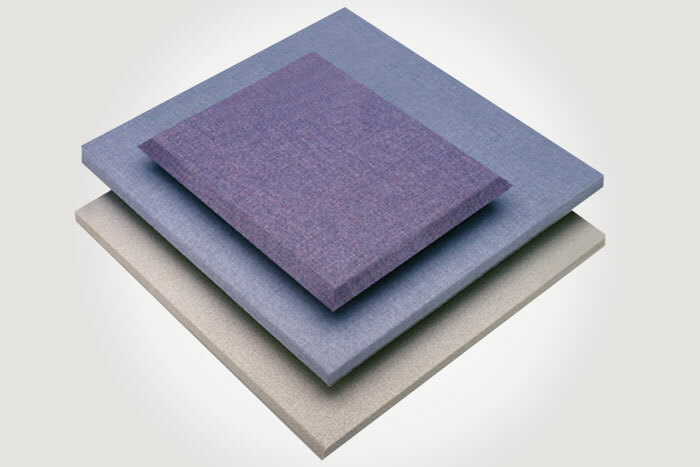 Made from Class 1 fire-rated willtec FABRITEC Wall Panels provide sound absorption comparable to bagged fibrous products using far less material, thickness and weight. The rugged and tackable exterior of FABRITEC panels can be covered with Guilford fabrics or other fabrics. Guilford fabric selections include a wide range of current colors and textures to complement, or blend with any decor. Lightweight FABRITEC Wall Panels are easy to install. Most installations do not require mechanical fasteners.